A debut project this may be, but SVEA is no amateur. 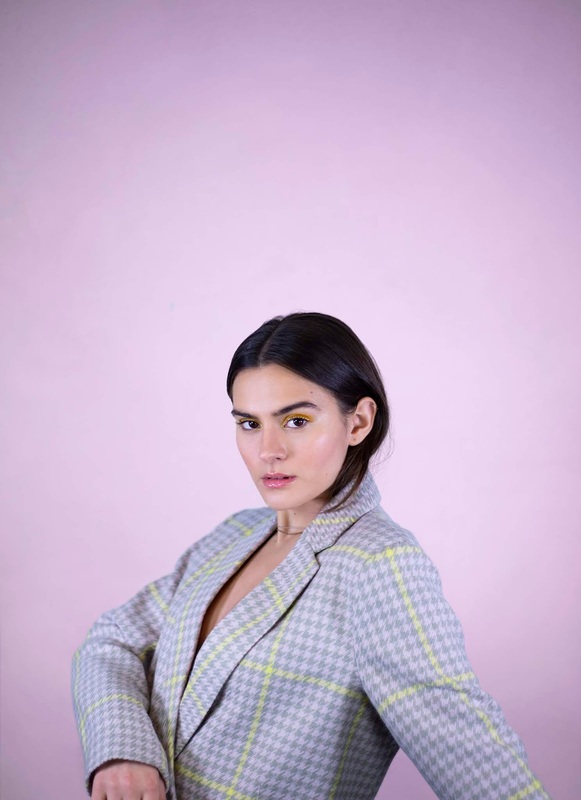 Having spent most of 2018 carving her own niche in the alt-pop atmosphere and sharing a few teasing singles here and there, she explodes in 2019 with This is, a culmination of her efforts that spread across the genre map. "’Die For You’ is about that love that no one else believes in. Sometimes, not even yourself. People and society affect us tremendously, and there are times you go with what is supposed to be right rather than your own gut feeling."